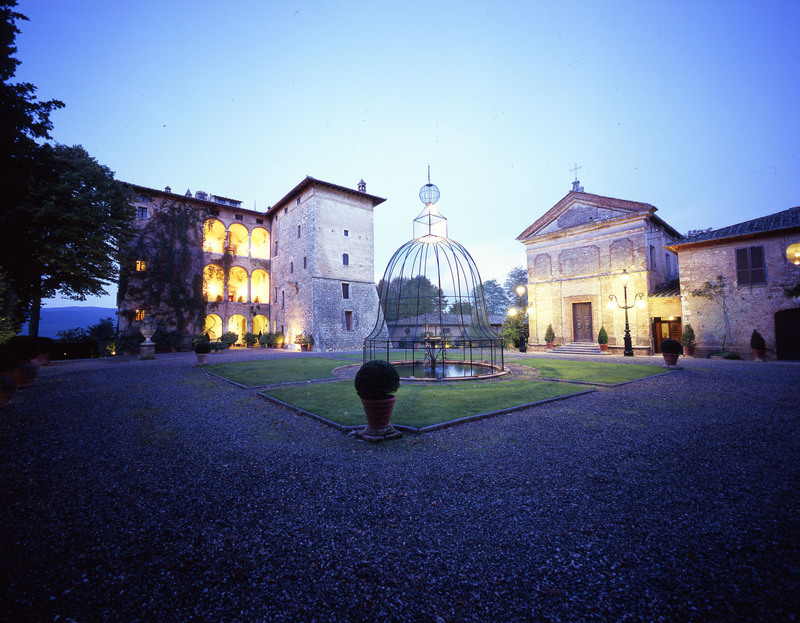 Relais La Suvera is a five star boutique hotel situated in the heart of Tuscany, no more than half an hour from Siena. 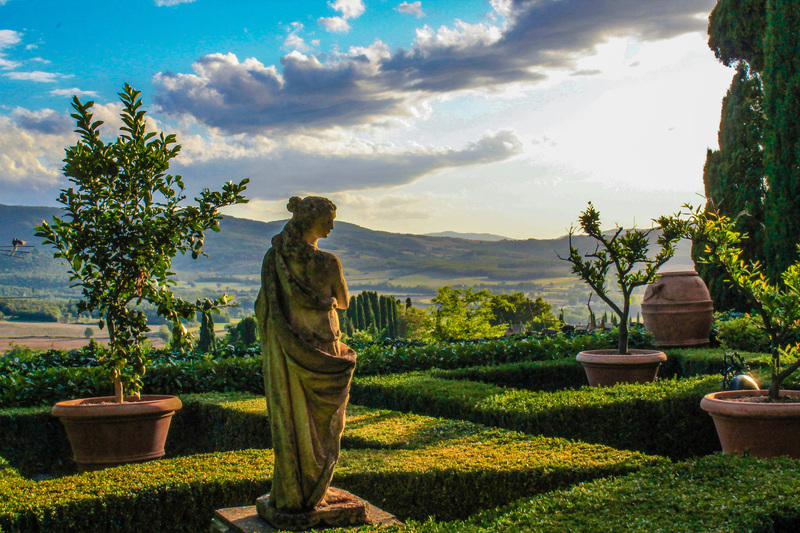 The estate is one of Italy's original "private houses - turning into a luxury boutique hotel". It offers 36 rooms and suites of exceptional aesthetic and artistic value, which have all been designed by the owner, Marquis Guiseppe Ricci Paracciani. The Marquis and his wife, Princess Eleonora Massimo, have made of their home a stunning country Relais where guests can expect an authentic cultural experience. The history of this Renaissance villa has been blended with the owner's family illustrious ancestors, who's furnishings adorn the museum at the first floor of the Papal Villa and the historic rooms and suites. In the sixteenth century, La Suvera was donated to Pope Julius II by the lordship of Siena, in hope to gain his favours. This Renaissance Pope was not only a skilled politician and warrior; he was also known as a patron of artists, such as Raphael, Michelangelo and Bramante. Julius II subsequently played an important role in La Suvera's history and design, by entrusting to the brilliant architect Baldassarre Peruzzi the transformation from a stern medieval castle into a Renaissance Villa. From Julius II, La Suvera was inherited by his descendants and then, through marriages, inheritances and acquisitions, to the current owners, the family of Marquis Ricci. An exceptional and unique Italian experience that cannot be missed.